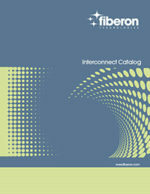 Loopback Modules from Fiberon are quality tested, in stock and ready to ship today worldwide. 100% satisfaction guaranteed. 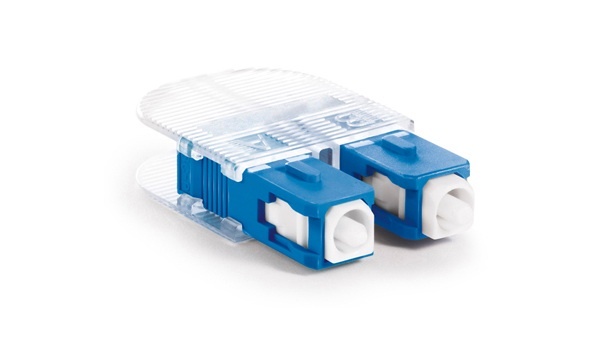 Fiber Optic Loopbacks are used for fiber optic testing applications or network restorations and other purposes. When used in testing applications, loopback signals are used for diagnosing problems. 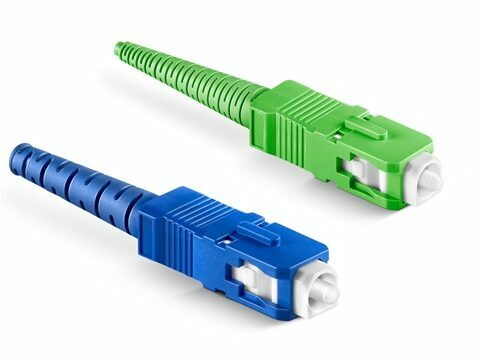 Fiber optic loopback modules are made with a variety of fiber cable jacket types and cable diameters. Insertion Loss 0.5dB Typ., 0.75dB Max. 0.75dB Typ., 1.0dB Max. Specifications may change without notice. Display Product Photos Shown are samples for viewing, not actual products.Colours and styles may vary.